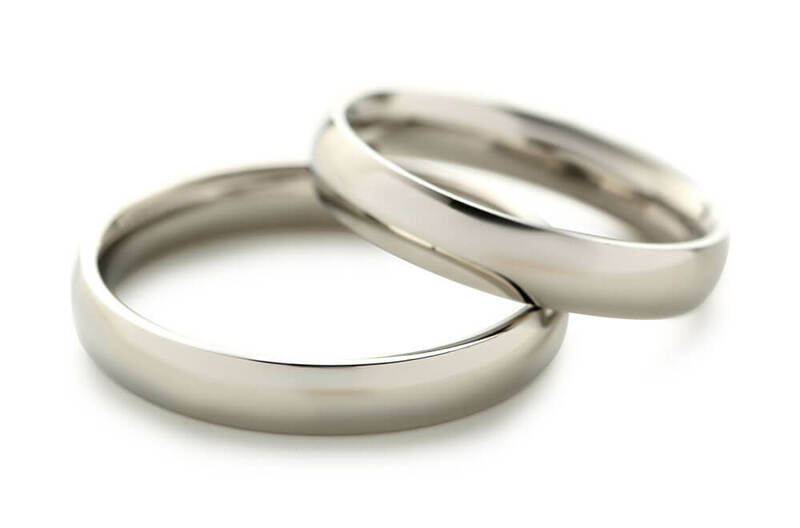 We provide expert, friendly advice if you are considering divorce or separation, or if you have received a divorce petition from your spouse or civil partner. Why do I need a separation/divorce solicitor? Divorce and separation is an extremely difficult and stressful time for individuals and other family members. We recognise that, and are happy to offer a free initial consultation to enable you to discuss the process and the issues that concern you the most with our expert professionals. We understand that it is important to get a sense of direction before deciding whether any further professional input is necessary, and so our initial consultations are on a no obligation basis. You might be concerned about the implications of a family break up on the matrimonial home, your finances or the children. Our divorce solicitors provide expert, friendly advice if you are considering divorce or separation, or if you have received a divorce petition from your spouse or civil partner, and our experienced team are available to discuss the implications of this with you.